Come along to one of our beginner search engine optimisation classes in Melbourne and grow your skills. This SEO course is designed for people who have not had any prior training in optimising websites. You’ll learn what it means to present a correctly optimised page- how to target keywords, set out the content on the page for favourable indexing and ranking- and more. We cover all the correct on-page enhancement techniques for text, images and video. We examine your website through fresh eyes- and give you specific recommendations which will deliver positive ranking improvements. If you are ready to dive into the exciting and dynamic world of tweaking websites for more prominent visibility within Google, enroll in our SEO fundamentals course- just one of our seo courses held regularly throughout locations in Melbourne. If you have the ability to edit your on-page website content- you will be able to learn from us, and apply the techniques and correct changes- on-site search engine optimisation, page by page to your website when you go home that night. Each course is self-contained- it runs for 3 hours, and there is ample time allocated for questions. Our training room has 15 places, however we limit class sizes to 3 students only, so that all your questions on-topic can be answered. We take a break part-way through the training session, for you to enjoy our unlimited tea and coffee. Learning the essentials isn’t daunting- you simply need to understand the techniques and best practises used by search engine optimisation companies and apply them to your own website. Our beginner course is the one to get you started, and covers all of the important search engine optimisation foundation principles that you will be able to take away and use that same day. Most website owners and online marketers neglect the essentials that will make a huge difference to how their website performs in search. At the conclusion of this informative introductory SEO training session, you will be out there with the front runners- well on your way to winning the race in search. If you only do one training session in search engine optimisation, this introductory course is the one. 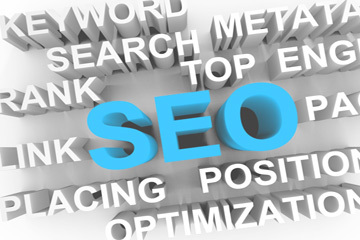 Specialised SEO consulting, related to your website, is included on the day. Find out more today. Complete the form and get more information, including an assessment of your website. 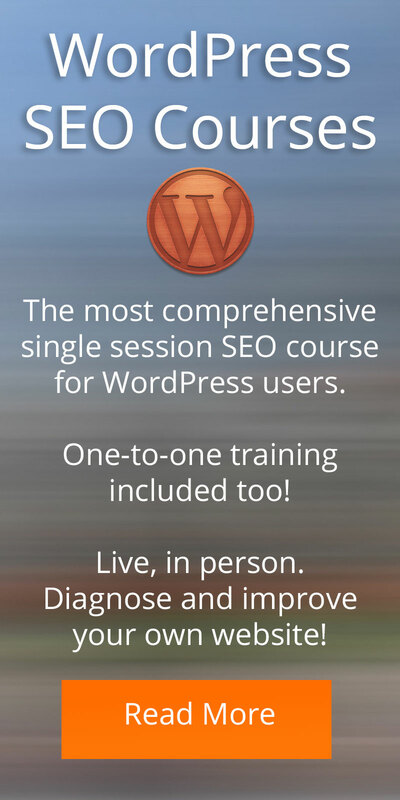 We’ll recommend the best SEO course and suggest some improvements for your site, right away.